Valentine’s Day is already upon us! Have you planned ahead? Do you know what you are going to do? How about creating something that is uniquely yours? 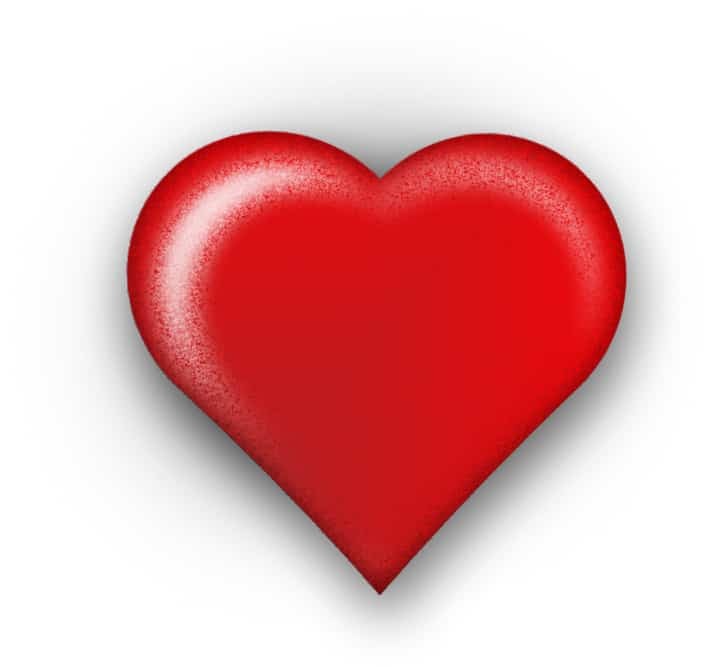 Your Valentine doesn’t have to be a significant other – could be a roommate, parent, child, project partner…. No matter who you choose to be your Valentine – we’ve got the perfect DIY project you can tailor specifically to your special Valentine! Want to create a romantic setting? How about making your own flickering LED candles? Using a warm white LED for the “flame,” you can create a flameless electronic candle! Nick Dossis, author of Brilliant LED Projects : 20 Electronic designs for Artists, Hobbyists, and Experimenters, provides a parts list, step-by-step instructions, and photos to help you create that mood lighting! To add to the mood lighting – how about making light dance to music? It is possible! Electronics Projects for Dummies will walk you through making it happen! With complete schematics, parts list, photos, and step-by-step instructions, you’ll be able to create a personalized light board which will have the lights dancing to whatever type of music the mood requires! 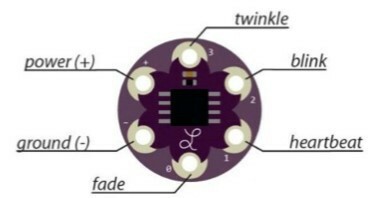 Brilliant LED Projects has complete instructions for a color-changing disco light, too! Is your Valentine the outdoorsy type? A backpack illuminator or a bike flasher might be exactly what they want! Brilliant LED Projects explains how. 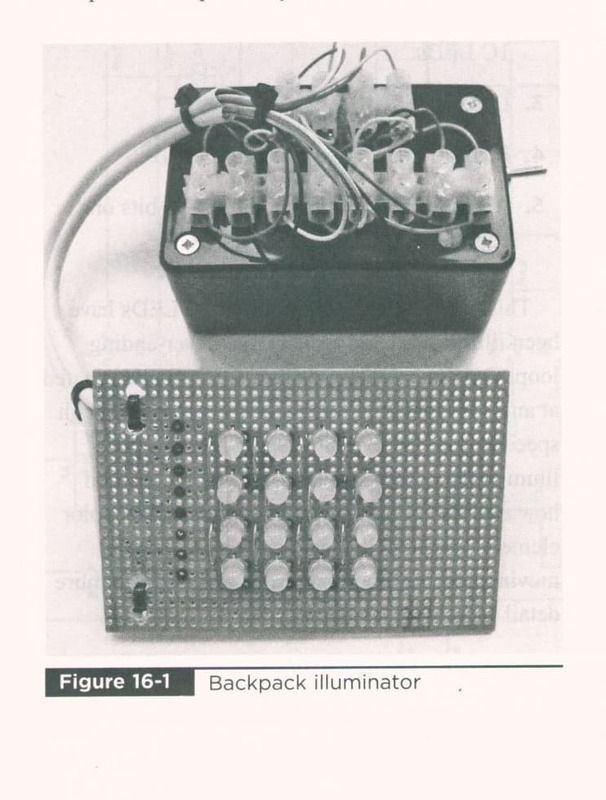 The project specifications for the backpack illuminator indicate the display comprises 16 tricolor LEDs configured in a 4×4 matrix. Each LED can be controlled independently, colorful flashing images and simple animations can be created, and the supply voltage is 4.5 volts. Parts list, schematics, clear photos, and step-by-step instructions will help light up your Valentine’s backpack – and maybe their heart! Brilliant LED Projects will also walk you through creating your own LED bike flasher. It explains how to create a “Front LED Flasher,” and a “Rear Red Flasher.” A Valentine’s gift of a bike flasher tells your special someone you want to help keep them safe! Is your special someone an animal lover? If you have an aquarium, how about a Raspberry Pi-powered thermometer which will text your cell phone if the aquarium water overheats or becomes too cool! Make: Raspberry Pi and AVR Projects takes you all the way through the project – color photos, parts lists, step-by-step instructions! Want to experiment with a Raspberry Pi before you tackle your project? We have one in our Tool Library! Come in, check it out, and discover all the amazing things you can do! Love dolphins, but don’t have room in that aquarium? Electronics for Dummies will teach you how to create a wall display of five dolphins, outlined in LEDs, which light up – one after another – making them appear to dance across the wall!. Lilypad Design Kit. Available in our Tool Library. Flowers? Hearts? We have 3D scanners in our Creative Space! Scan a flower or a special momento! Once it is scanned, it can be printed at either the Engineering Electronics Shop or the Engineering Machine Shop! Need a little more inspiration for the perfect 3D-printable gift? Check out thingiverse for plenty of ideas! 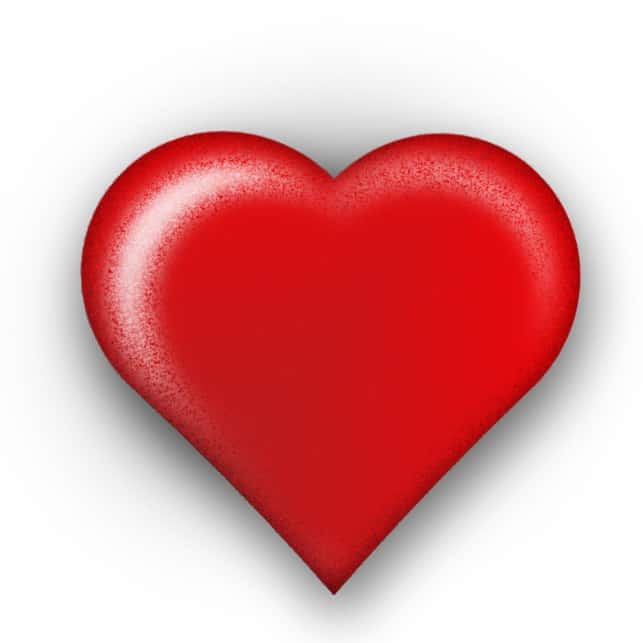 No matter who you have chosen for your Valentine (or Valentines! ), they are sure to be ‘in love’ with a DIY gift you crafted just for them! Every Star Wars Project Featured on Make: So Far (Over 100). 2017. makezine.com. DIY: Light Up The Night At Your Formal!